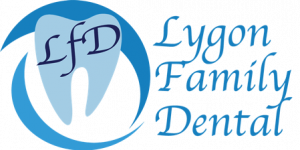 Lygon Family Dental is your family-friendly dentist located in Brunswick East. Our highly experienced and professional team will help meet all your dental care needs. Lygon Family Dental truly cares about you and your family members. Our objective is to provide the best dental services to our patients through the latest dental technology and quality customer service. We have state of the art facilities like digital x-rays and OPG. Our dentists in Brunswick make use of advanced techniques to offer exceptional service in a relaxing, safe and friendly environment. With our complete specialized and general treatment solutions, we are your ultimate Brunswick family dental. You can completely rely on our innovative and cutting-edge treatments for all your dental needs.